Looking for the perfect gift for all the men in your life? Husbands? Dads? Uncles? Brothers-in-law? There’s a better way to give him a gift he really wants this year. 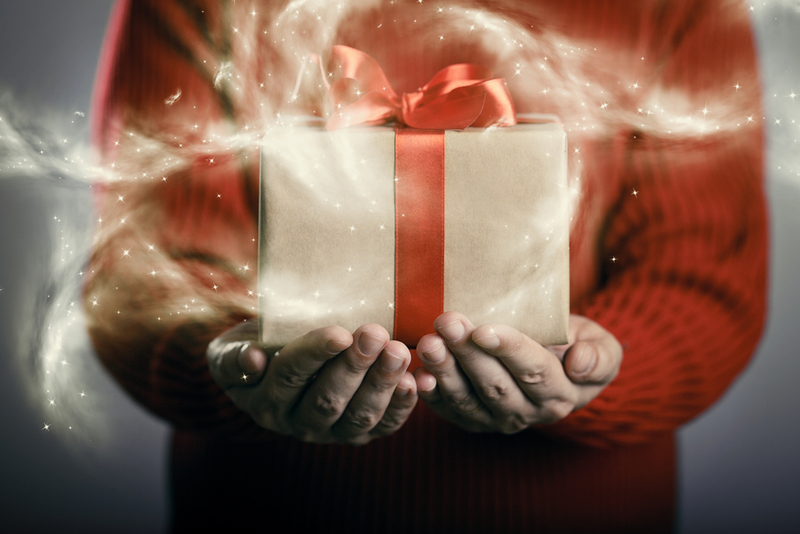 Whether you’re shopping for the man who seems to have it all, or just want to see a genuine smile when he rips open the wrapping paper this year, Power Pro Equipment has some super gift ideas that will make you look like a gift-giving ninja! Give him the edge on next year’s spring cleanup with a powerful upgrade to his chainsaw, trimmer, leaf blower, or edger. After all, isn’t it about time for our guys to be proud of their equipment? Our lineup of Husqvarna handhelds are built to make quick work of tough chores, saving time and gas. In fact, we carry Husqvarna’s full lineup of commercial and residential lawn equipment designed to make every minute in the yard more enjoyable than ever! Not sure which tool is best? Just call us at 717-928-8214 to talk to our knowledgeable staff. We’ll help you pick out the exact tool he needs! They say the only difference between men and boys is the size of their toys. We agree! That’s why our New Holland location sports the largest indoor power equipment showroom in the area, plus extensive outdoor equipment displays. It’s truly the toy store for men of all ages! Even guys that hate to shop will love browsing our showroom and planning their next purchase. Plus, you can sweeten the deal with a Power Pro Equipment gift card! Yes, you know your man loves tools. But let’s face it. You don’t spend much time looking inside the overcrowded shed or hanging out in the garage. In fact, your eyes probably glaze over at the mere mention of torque, carburetors, or line feeds. But you don’t need to know anything about power tools or equipment to get him a gift he’ll truly appreciate. A Power Pro Gift Card in any amount is the perfect way to say “I get you.” Plus it gives him a great opportunity to splurge on himself for a change and brag about his new “toy” with his buddies. Contact us to get a Power Pro Equipment gift card for birthdays, holiday gift giving, or any occasion at all! Whether you decide to help him upgrade for spring cleanup, take him on a surprise shopping excursion, or give him a Power Pro Equipment gift card to splurge on his own, he’ll love the local service that only Power Pro Equipment can provide. While doing research online is great, talking “shop” with an expert is even better! At Power Pro Equipment we’re here to answer every question and help our customers find exactly what they need. Plus we have store locations In New Holland, Allentown, West Chester, Lebanon, and York, PA and Ringoes, NJ to serve all of his power equipment needs. Give him what he really wants this holiday season and be the hero he’s talking about well into the new year!